Tahoe National Forest is a U.S. National Forest located in the state of California, northwest of Lake Tahoe. It includes the 8,587-foot (2,617 m) peak of Sierra Buttes, near Sierra City, which has views of Mount Lassen and Mount Shasta. It is located in parts of six counties. In descending order of forestland area they are Sierra, Placer, Nevada, Yuba, Plumas, and El Dorado counties. (The Plumas County and El Dorado County portions are very small; the extent of the forest in El Dorado County is only four acres.) The forest has a total area of 871,495 acres (1,361.71 sq mi, or 3,526.82 km2). Its headquarters is in Nevada City, California. 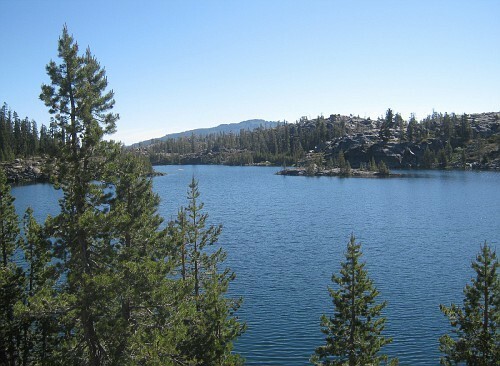 There are local ranger district offices in Camptonville, Foresthill, Sierraville, and Truckee. 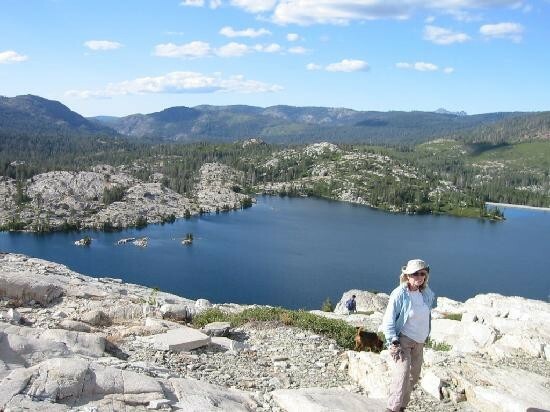 Tahoe National Forest has many natural and man-made resources for the enjoyment of its visitors, including hundreds of lakes and reservoirs, river canyons carved through granite bedrock, and many miles of trails including a portion of the Pacific Crest Trail. Also within its borders is the National Wilderness Preservation System's Granite Chief Wilderness. 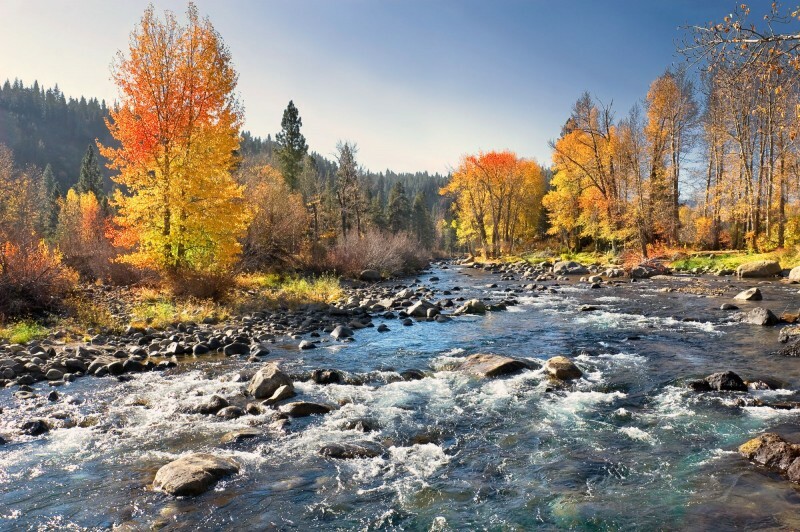 The forest also serves as the water supply headwaters for the towns of Lincoln, Auburn, Rocklin, California, and Reno and Sparks, Nevada, which receive the water through elaborate canal systems that largely originated during the California Gold Rush and Comstock Lode eras. +Camping opportunities in a variety of settings are abundant on the Forest. 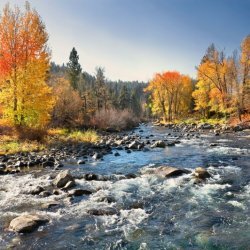 You can choose to camp in one of the 76 designated campgrounds on the Tahoe National Forest with assorted facilities or select more primitive camping with no constructed facilities.